Claire is responsible for the production of all macroeconomic and currency research, for both Developed and Emerging Markets at Millennium Global. Claire is also focused on client related requests and product development initiatives driven by the firm’s philosophy of a fundamental economic orientation to client currency solutions. 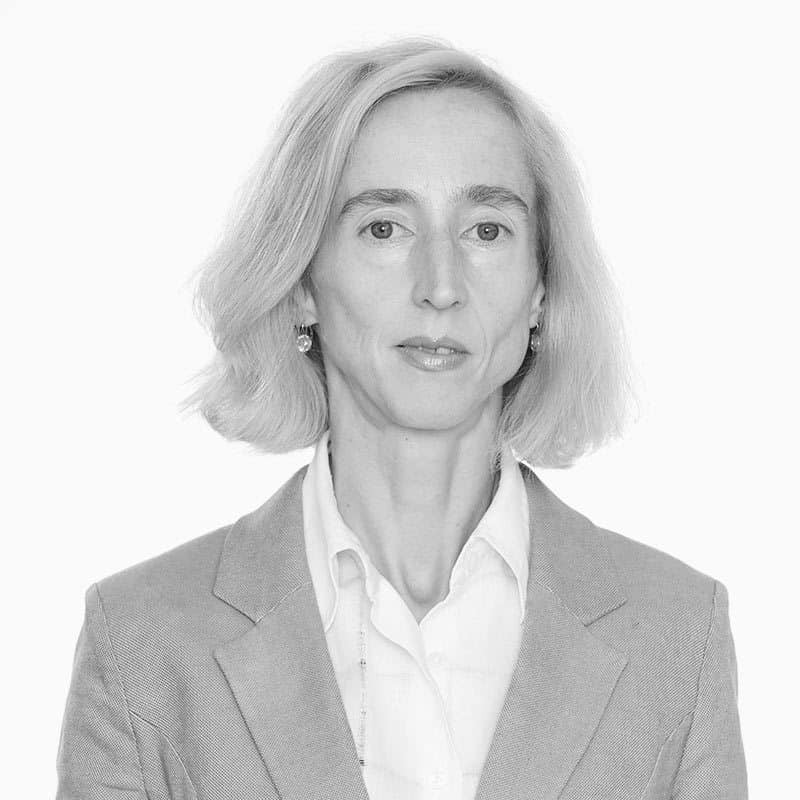 Claire’s highly analytical approach has been developed during her tenure as an economist at the Ministry of Finance in France and then at Société Générale and Credit Agricole Indosuez gaining experience and expertise in Country Risk Analysis and Emerging Market Research and Strategy. Claire graduated from ENSAE, the French National School for Statistics and Economics, in Paris. She also holds a degree of advanced studies (DEA) in Macroeconomics, Modelling and Forecasting from University of Paris (Pantheon-Sorbonne).